Your Party Headquarters in Portsmouth! 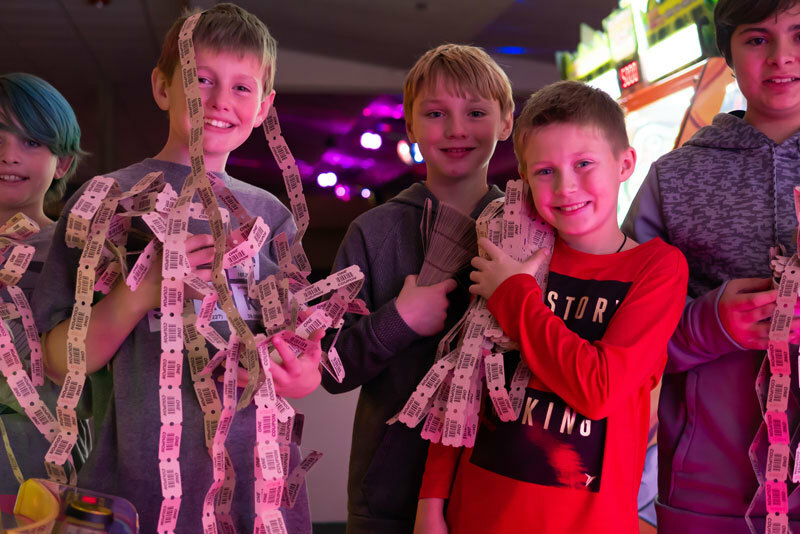 At Bowl-O-Rama, we host lots of awesome birthday parties, great corporate parties, and cash generating fundraisers every year! We understand that home birthday events are a lot of work: all the preparation, decorating, cooking, entertaining during the party, and then clean up after the guests leave! Let us do all that work for you! 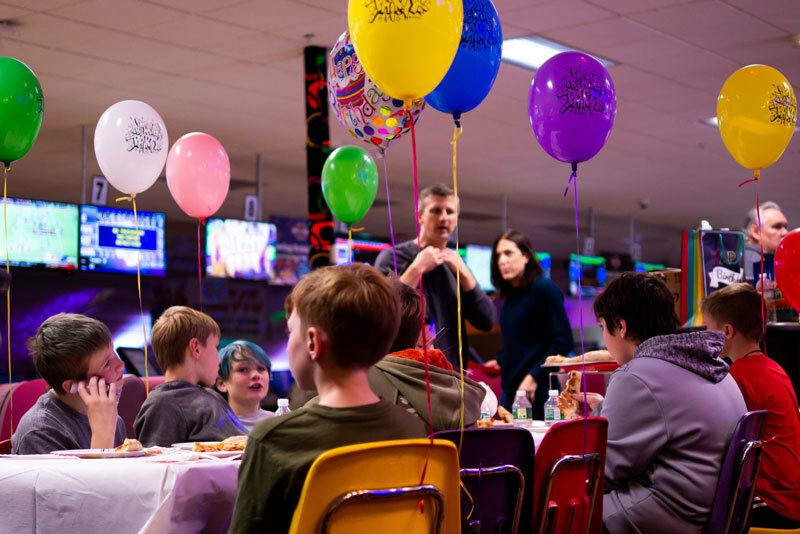 At Bowl-O-Rama, we have pre-designed party packages, or we can design a customized Birthday Party Package just for you. View Our Kid's Party Packages! At Bowl-O-Rama we know that as a Teenager, it isn't EASY to find a great place to celebrate your birthday! We have pre-designed party packages or we can design a customized Birthday Party Package just for you. 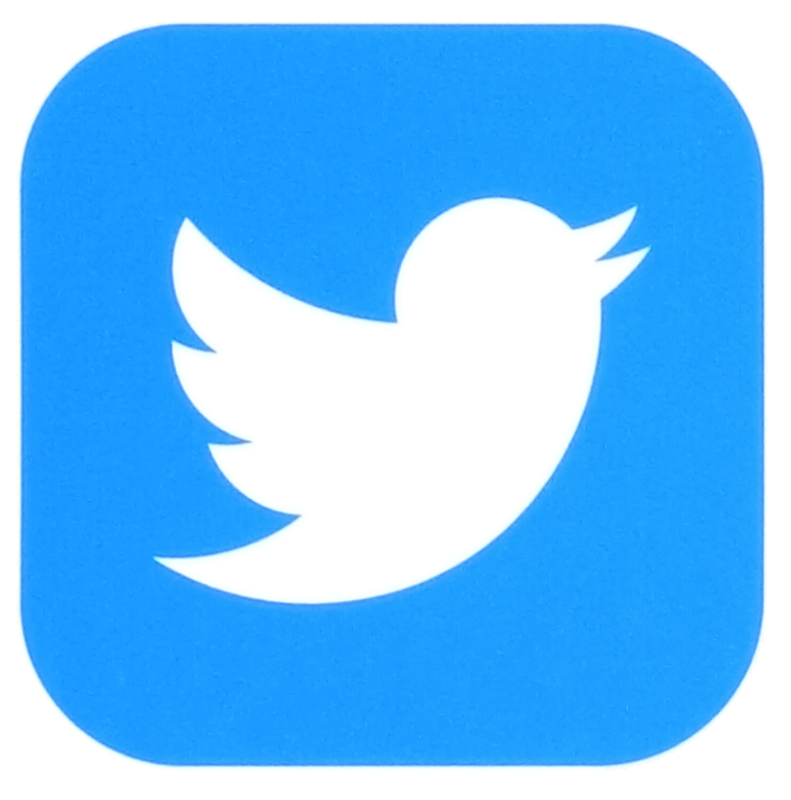 View Our Teen Party Packages! Whether you're looking to book a party for yourself, a spouse, or a friend, we guarantee you'll have a great time! We have pre-designed party packages or we can design a customized party package just for you! View Our Adult Party Packages! 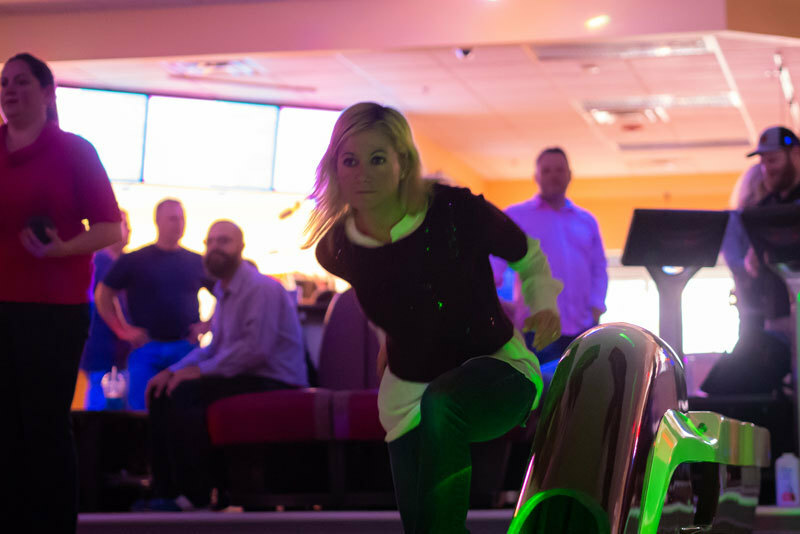 Our team at Bowl-O-Rama can make your next company or organization party a breeze. We’re the perfect place for employee/client appreciation parties, team building events, non-profit events, and more! Let us customize the perfect package to meet your needs and budget! View Our Corporate Party Packages! 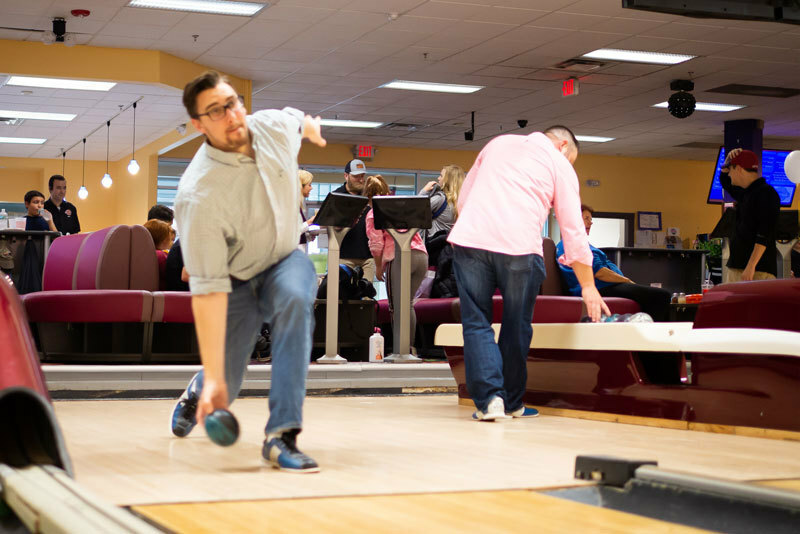 Bowl-O-Rama helps local school, church, and other organizations raise money by simply having a good time! Learn how we can help you raise money without the hassle of washing cars, selling candy bars, or asking for money outside the grocery store. 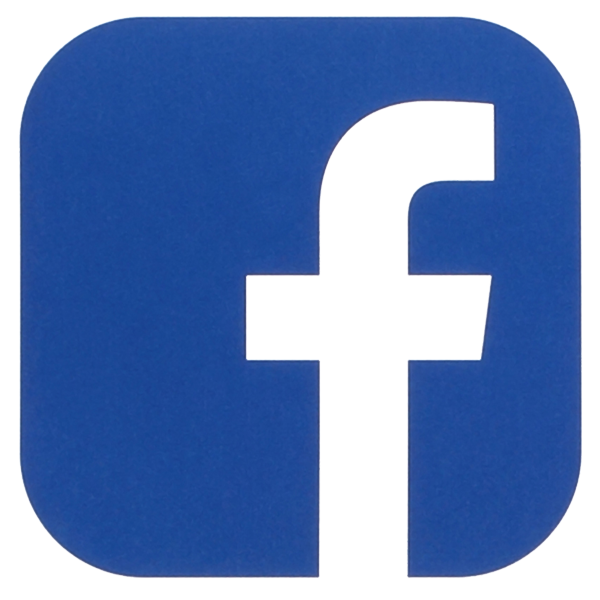 We’ll plan the perfect event and have three different fundraising models to choose from. It’s always a win-win! We host many field trips at Bowl-O-Rama and kids love our Cosmic party packages. 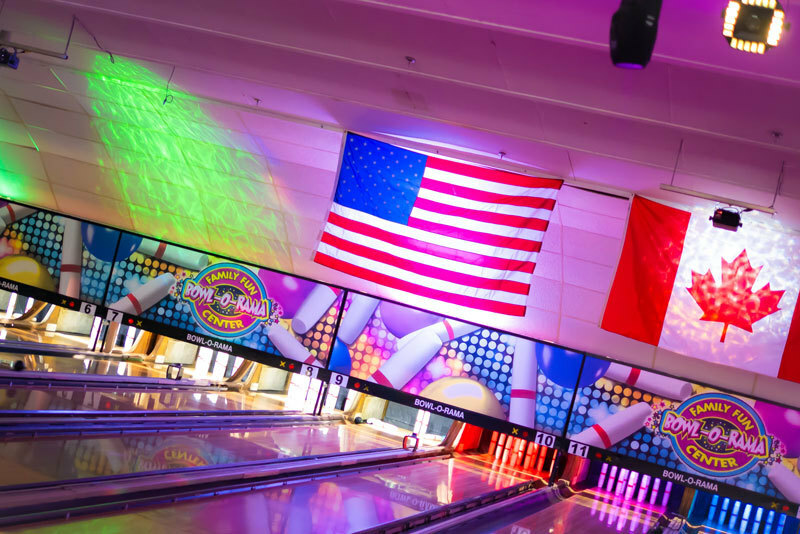 If you are looking for a great field trip idea for your school, team, or organization, look no further than Bowl-O-Rama! View Our Group Outing Packages!